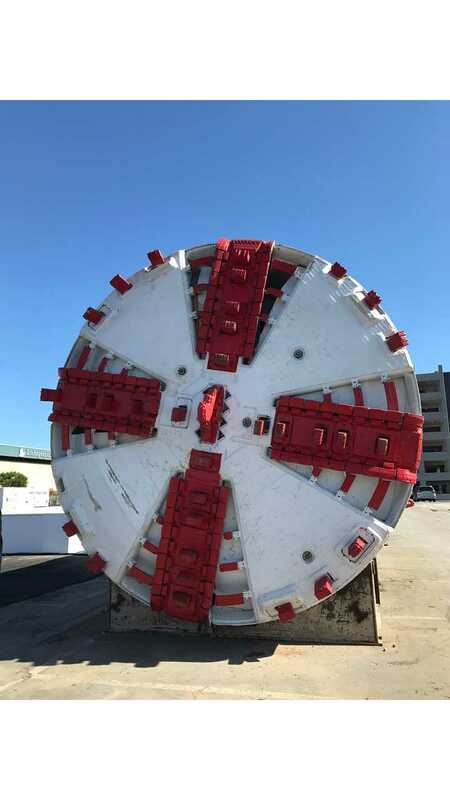 Despite a lack of confirmation surrounding The Boring Company's "verbal govt approval" to build an East Coast hyperloop, a second set of permits point to its reality. 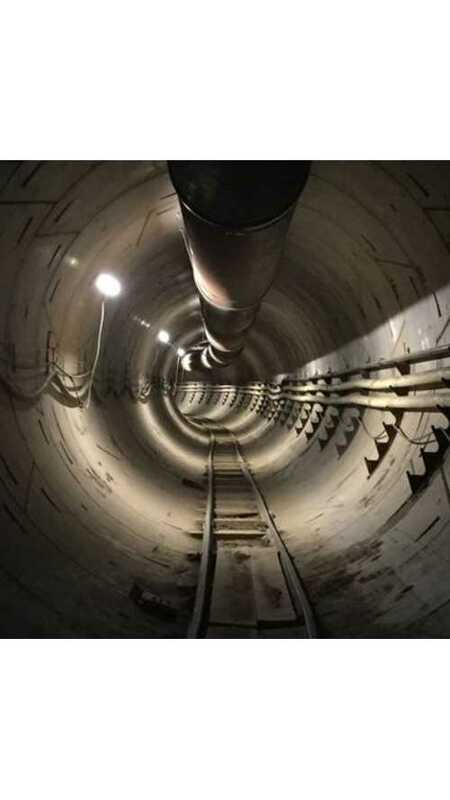 As we previously reported, Tesla and 'The Boring Company' CEO Elon Musk took to Twitter to announce that he had secured verbal government approval to dig a tunnel and build a Hyperloop of sorts on the East Coast. This new project would aim to connect New York City with Washington D.C., along with multiple stops in other locations such as Baltimore and Philadelphia. "Still a lot of work before formal, written approval, but this opens the door for state & city discussions." However, not long after that, digging related to the project began in Maryland, followed by local approval in the area. Now, it appears that we have something much more set in stone from D.C. as well. "We're just beginning, in the mayor's office, our conversation to get an understanding of what the general vision is for Hyperloop."